Note: This product has been replaced with Herbalife Joint Support Advanced. Formulated with joints and muscles in mind, Flex Support™ Glucosamine, MSM with Herbs is a unique formulation of high-quality, naturally sourced herbs and plant-based enzymes with Glucosamine and MSM. Formulated with joints and muscles in mind. 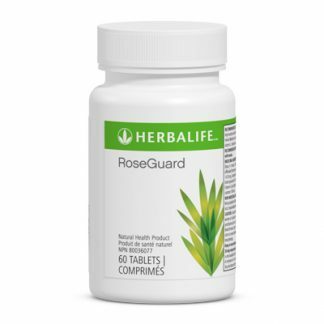 Contains glucosamine, MSM and herbs, including turmeric and boswellia. Can help promote joint comfort. Slows the effects of joint aging. Useful for athletes and helps improve post-workout muscle discomfort. Protect againts normal wear and tear. Formulated with joint and muscles in mind. Many of us take mobility for granted. However, millions of people find the simple act of lifting an arm, bending a knee or even wiggling a toe may cause agonizing pain. The aches and discomfort may be caused by arthritis, an injury or excessive wear and tear, but they can also occur because we are living longer than our ancestors. With average life expectancy on the rise, as many a three-fourths of the population over 50 will be affected by symptoms of osteoarthritis, a condition that may be accompanied by a breakdown in the cartilage found between bone joints. Without this protective padding, bones rub together, causing pain, tenderness, swelling, stiffness, and sometimes, deformity. There are over four million people suffering from arthritis in Canada, with one in seven people affected. Arthritis is also the most common cause of long-term disability in Canada. Glucosamine sulfate is a natural compound produced by the body, that contributes to the natural cushioning effect of cartilage. MSM (Methylsulfonylmethane) is a naturally occurring organic sulfur compound, found in all living plant and animal tissues. 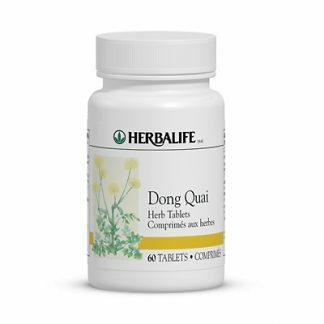 Known for enhancing flexibility and reducing pain. Turmeric and boswellia are natural anti-inflammatory herbs that aid the body in being healthy. Flex Support also contains bromelain, an enzyme found in pineapple, and Peptizyme®, an enzyme complex, each of which are known to reduce swelling of the joints and muscles. The connective tissue and cartilage in your body includes a natural compound called glucosamine. The cartilage important for cushioning the joints can lose its ability to support healthy cellular growth as we age. The body’s production of glucosamine-an amino sugar-decreases with age. Flex SupportTM – Glucosamine, MSM with Herbs helps support joints subject to wear and tear. to ringworm. Collection of the tree’s dried oleoresin secretions occurs much like the process of extracting sap from maple trees for maple syrup. Boswellia is also recommended for helping lower back pain and aching muscles. Other Ingredients: Microcrystalline Cellulose, Sodium Carboxymethylcellulose, Maltodextrin, Stearic Acid, Silicon Dioxide, Soy Lecithin, Hydroxypropyl Methylcellulose, Dextrose, Magnesium Stearate, Polyethylene Glycol, Sodium Citrate. 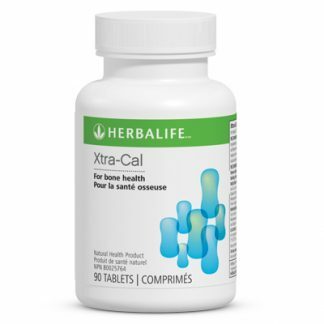 You're viewing: Herbalife Flex Support™ Glucosamine, MSM with Herbs Please login or register to see price.